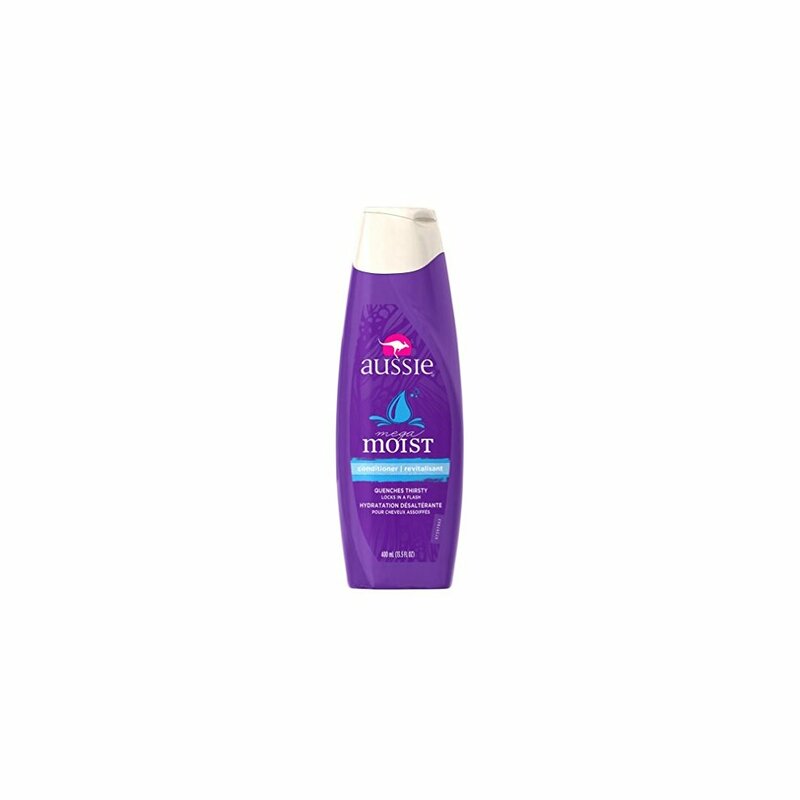 Accented with Australian Aloe it gives thirsty, dry hair a long and quenching drink for silky hair. So your hair walks into a bar and says I'm parched. Pleeeease give my hair a drink to quench its thirst!